A famous name is associated with the University of North Carolina at Chapel hill, WCHL Radio Chapel Hill, and the Voice of Democracy. It is Charles Kuralt. A young man of about 14 tried his hand at public speaking and won the 1948 Voice of Democracy competition. It was the second year of the contest and he decided to enter in Charlotte. The rest is history. Charles went on to local radio, college, more radio, our local radio station and then to television. He is probably best known for his CBS series on the Evening News with Walter Cronkite, On the Road with Charles Kuralt. 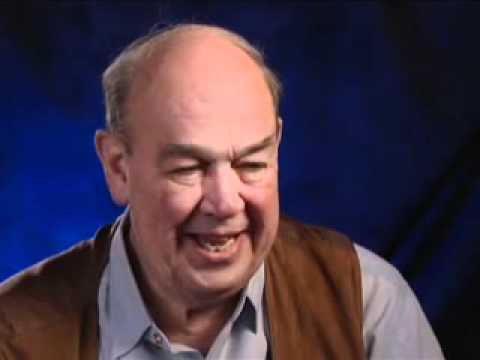 Charles Kuralt often spoke of the VFW Voice of Democracy contest and how it influenced him to speak. Maybe someone from Chapel Hill will enter this year and win the national competition. It can happen and almost did a few years back when our winner competed in Washington, DC. We were very proud of him. So, if you are a parent, teacher, relative or friend of someone that shows speaking talent, tell them about the Voice of Democracy scholarship. More information about our local entry process can be found here.